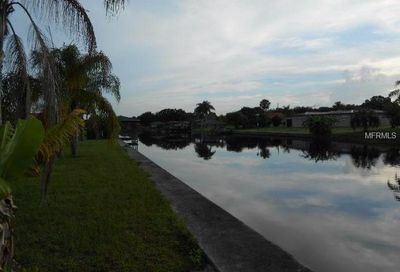 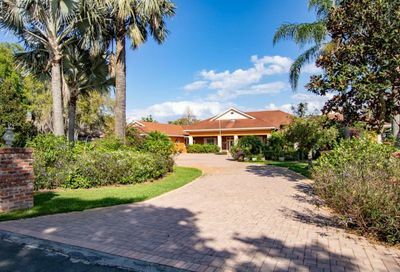 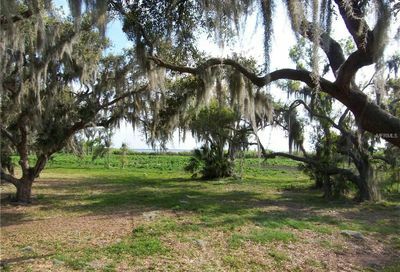 Here you will find all homes for sale on Lake Walk-In-Water in Lake Wales Florida. 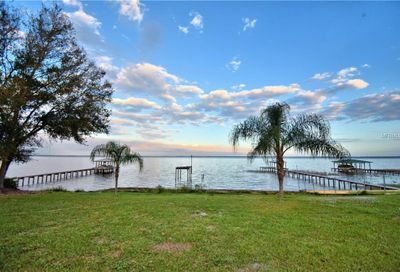 Lake Walk In Water or (Lake Weohyakapka) is known for trophy bass fishing and is Polk County’s largest lake at 7,528 acres. 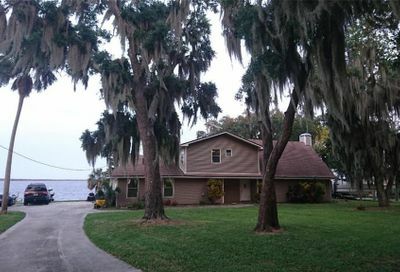 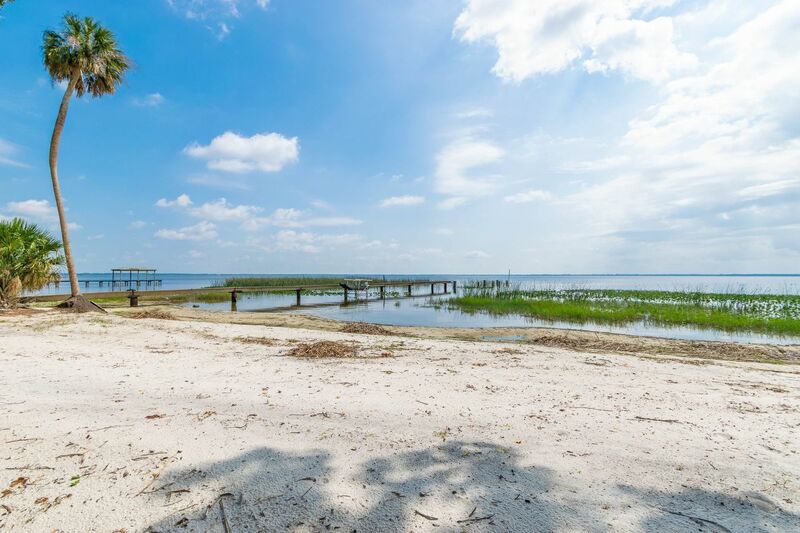 If you are looking for a home on world-class bass fishing waters this might be the lake for you.